Confident children aren't afraid of failing. They are risk-takers because they know that failures and mistakes are for learning. These things happen to help them get better at what they're doing. They have a growth mindset. 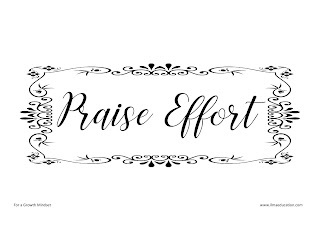 They believe that they can succeed with the effort that they put into something. On the other hand, children who are told that they're smart lack this confidence. They will always play it safe by doing things they already know they're good at. They avoid challenges and new experiences. By avoiding situations where they can fail, these children try to maintain the image that they're smart. They don't learn and grow. They have a fixed mindset. They believe that they can succeed with their intelligence and talent. 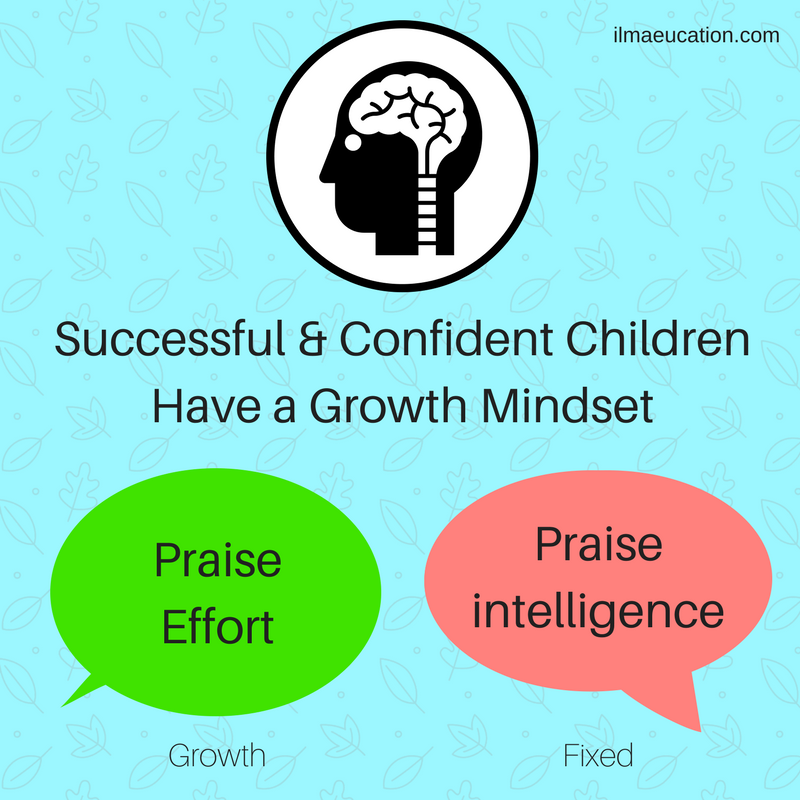 The good news is that you, parents and teachers, can nurture a growth mindset in your children. 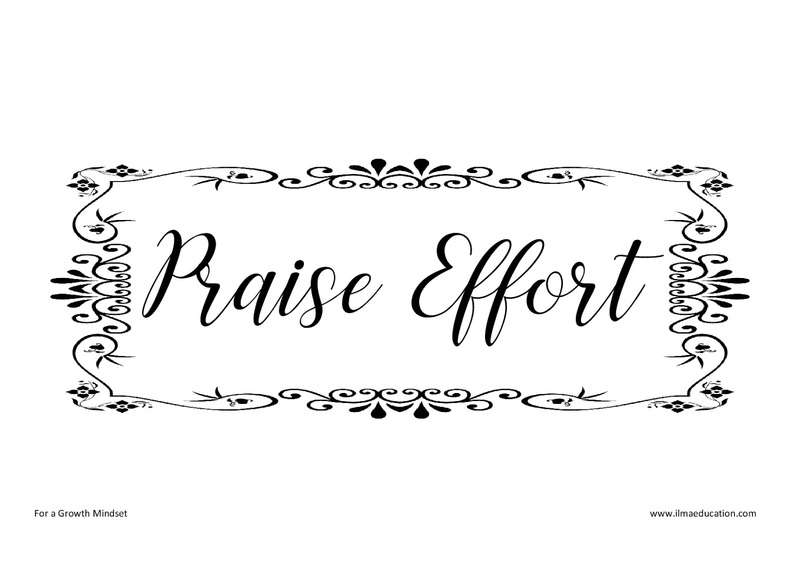 It's in the way that you praise them. 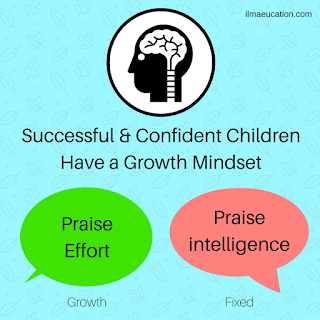 Praising your child's efforts will lead to a growth mindset while praising his/her intelligence and talent will lead to a fixed mindset. It's as simple as this. You're really good at maths. You've got a natural talent for languages. You've tried really hard and the result shows it. You've made a good choice. To read more, visit Mindset Works.